It ain’t worth Nada if it’s not a Proper Chelada!!! 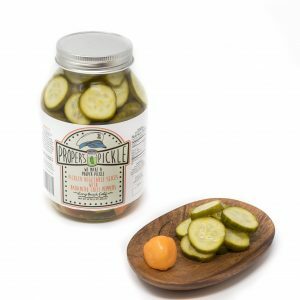 Try our brand new Proper’s Pickle Michelada Mix. 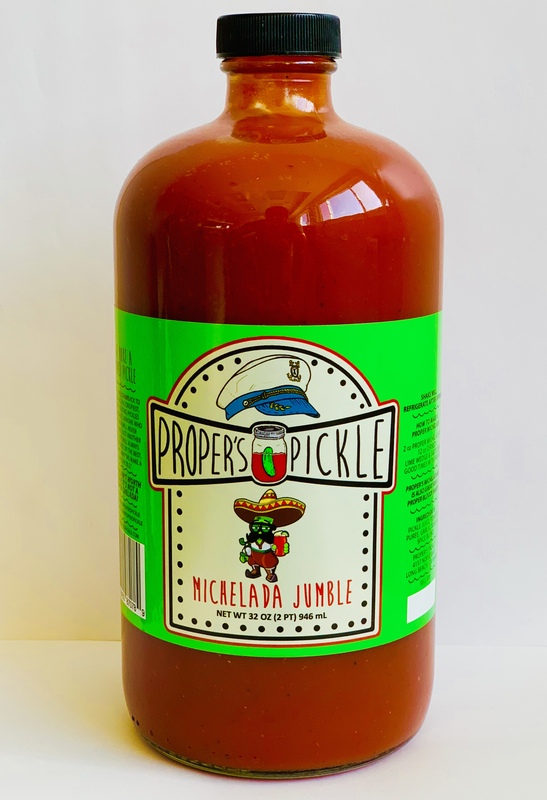 Our michelada mix uses our tangy pickle juice as a base mixed with pureed tomatoes and a special blend of seasonings for that zesty and spicy flavor that makes a Proper Michelada. 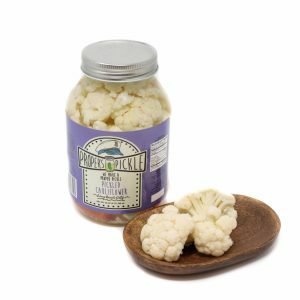 Also works great for Bloody Mary’s.